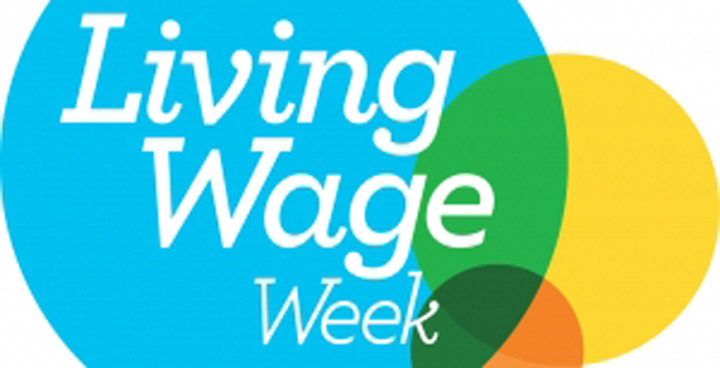 My speech to mark the start of Living Wage Week 2017. Good morning ladies and gentlemen and thank you for inviting me along to talk about an issue that I believe goes right to the heart of creating a fairer and more successful Birmingham. It’s now five years since the Labour council introduced the Birmingham Living Wage – and I’m as proud of it today as I was back in 2012. Introducing the Living Wage was the very first item on the agenda for our first Cabinet meeting when we regained control of the council. In many ways Birmingham City Council was one of the pioneers, although I’m delighted to say many more organisations (large and small) up and down the country have followed suit in recent years. Indeed, the Living Wage Foundation has recently welcomed its milestone 3,500th accredited Living Wage employer. Today Birmingham City Council pays the Living Wage to around 4,000 employees (1,600 of them working in schools across the city). Those are figures of which we can all be proud. But of course there are always human stories behind the statistics. So just think for a moment what that figure of 4,000 Living Wage employees means. I don’t think I’m being too dramatic when I say that in thousands of Birmingham households, the Living Wage is quite simply the difference between coping and not coping. At a time when far too many people are struggling on zero-hours contracts in the so-called gig economy, thousands of city council employees are getting a fair day’s pay for a fair day’s work. And within work benefits now under attack by the Government the Living Wage has never been more important. We all know that for many people in 2017, simply getting by is a struggle. Child poverty in the UK is set to reach record levels, Food Banks have never been busier, and homelessness is on the rise across the country. Inflation is at its highest level since 2012 most people’s standard of living is being squeezed and people are noticing that as they shop for food and pay their household bills. Under those circumstances, the Birmingham Living Wage can be – and very often is for the lowest paid – the difference between managing and struggling. That this is in any way a charitable gesture and don’t let anyone claim. This is about paying people a rate of pay that allows dignity in work. It’s about respecting and valuing our employees and employers – also benefit as we see improved motivation and productivity. And this is not just about the people we employ directly. As many of you know, in 2013 we introduced the Birmingham Business Charter for Social Responsibility, making it a condition of any new contract to supply goods and services to the city council that businesses agree to support staff development and welfare AND to pay the Living Wage. The result is that more than 600 employees of contractors or service providers have had their pay increased to the Birmingham Living Wage. Organisations continue to sign-up to our Charter for Social Responsibility and this year a further 138 organisations have been accredited. Of course there is still much to do. While record numbers of people are in employment, too many jobs are low skilled and low paid. Millions of workers – particularly women – are being trapped in low pay with little chance of escape. The consequences for social mobility are dire. And Women are more likely to be low paid than men and are also far more likely to get stuck in low pay. Helping people across Birmingham escape low pay is morally the right thing to do. 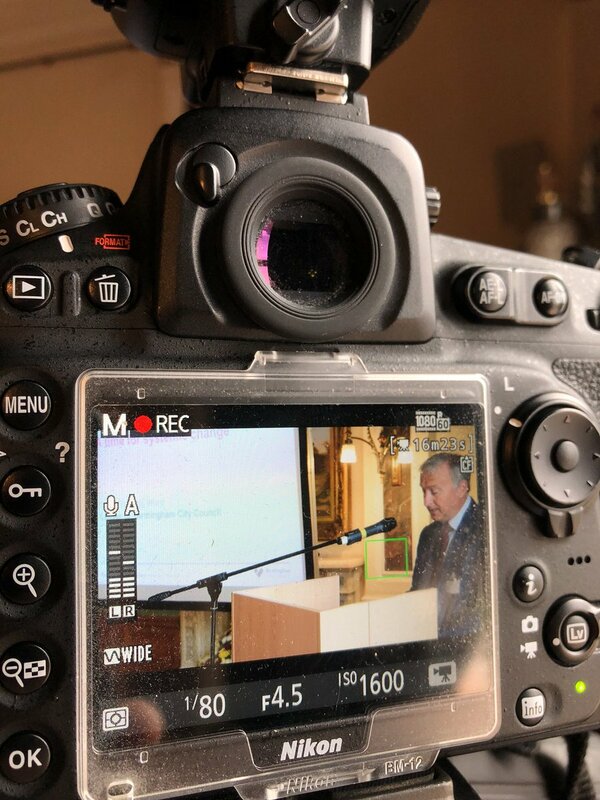 It will also help to ensure that the economic growth and regeneration we see in our city today benefits everyone. 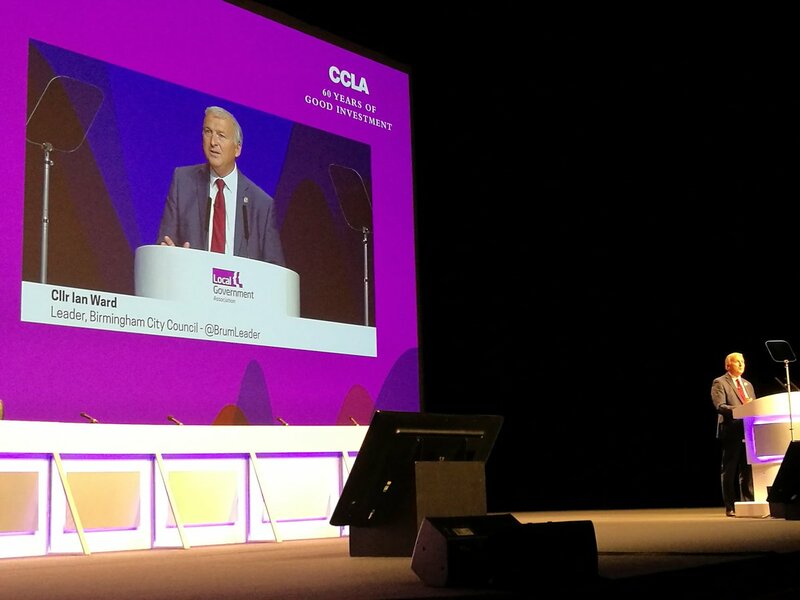 We all have to have a stake in Birmingham’s future if we are to build a cohesive Birmingham and the continued take-up of the Living Wage will ensure that more and more people share in the success of a city on the up.